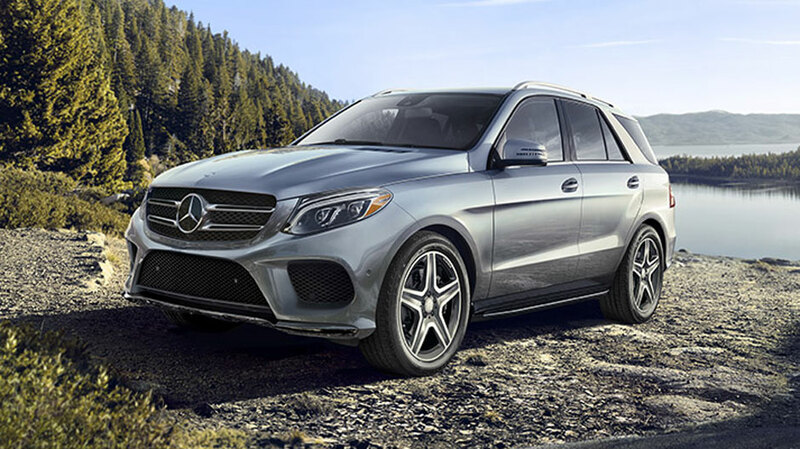 In virtually every respect, the 2019 Mercedes-Benz GLE is built to perform and outmatch competitors. 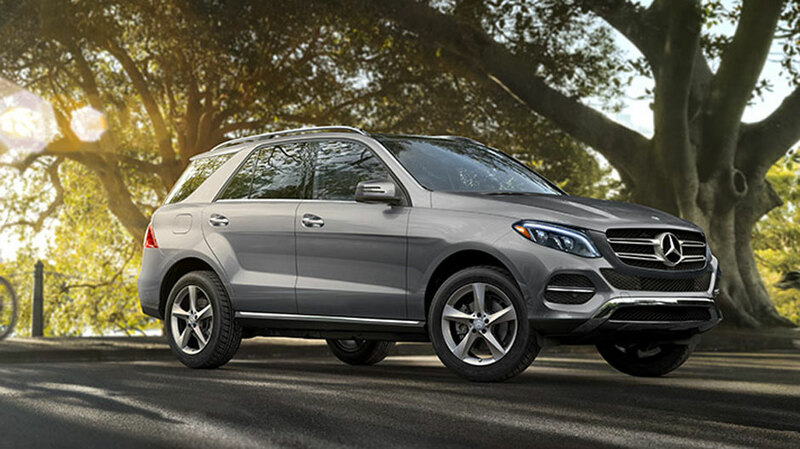 Unconditionally powerful and rugged, the GLE is a fit companion on smooth city streets and rocky off-road paths alike, thanks to SUV and coupe formats. 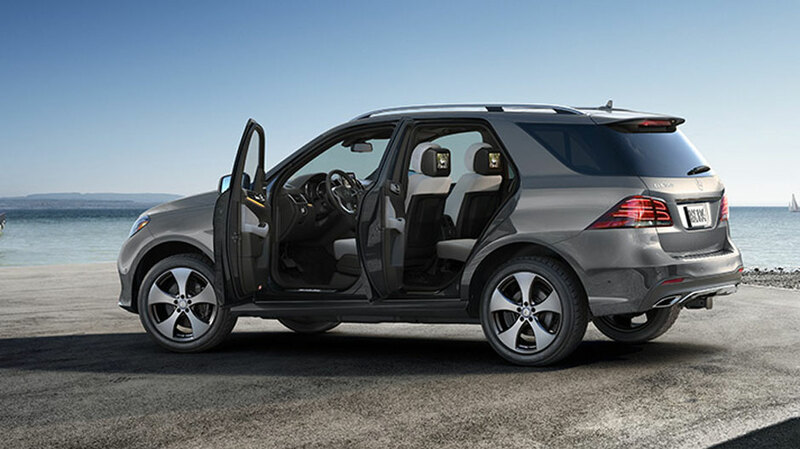 Inside, you’ll find room for five people and their belongings, as well as the latest in comfort, entertainment, and safety. 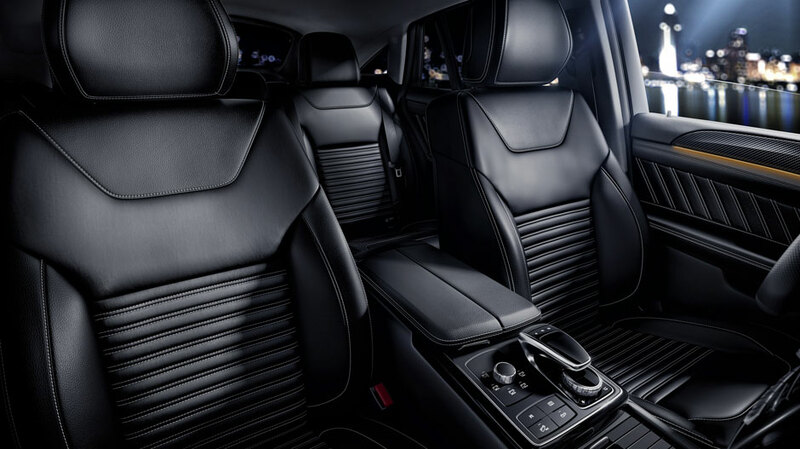 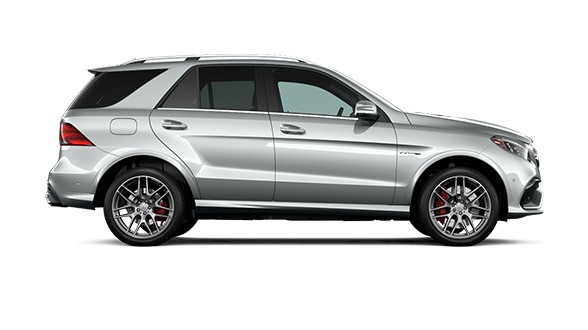 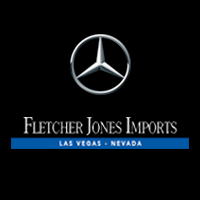 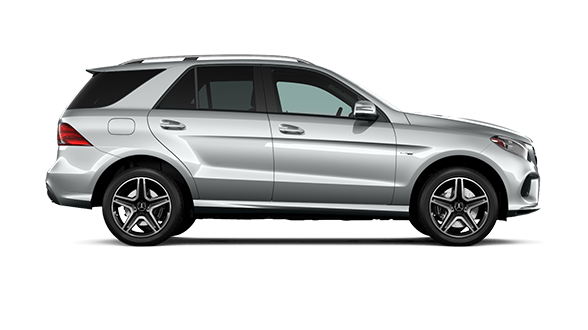 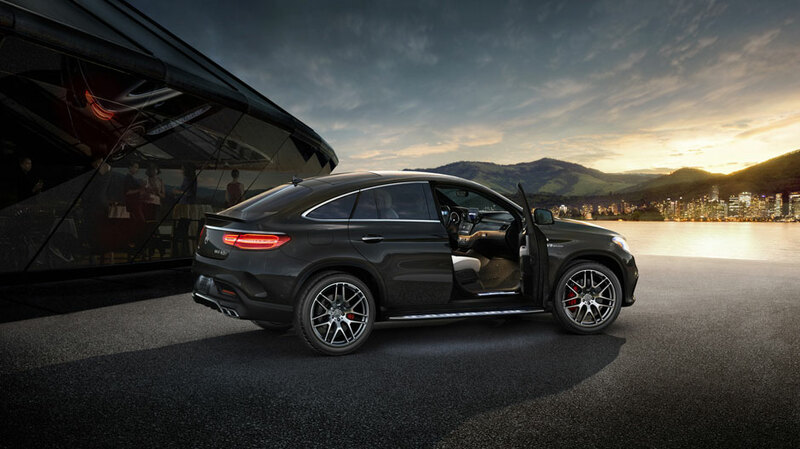 Learn more about the new GLE from Fletcher Jones Imports in Las Vegas! 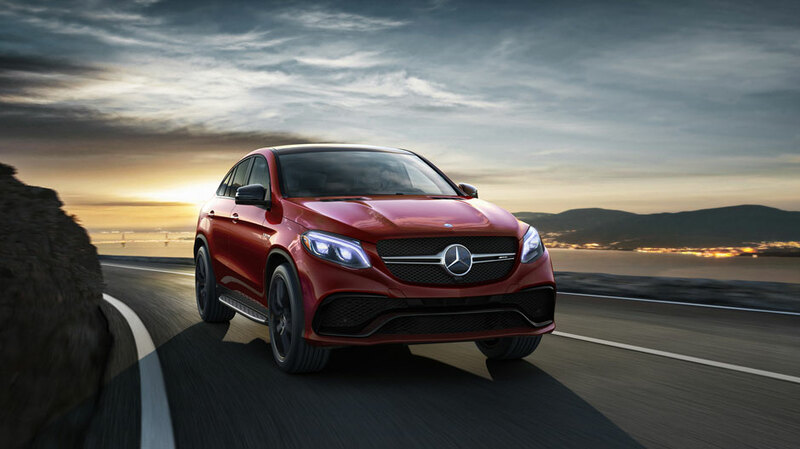 Remarkably powerful and spirited, the 2019 Mercedes-Benz GLE rewrites the standards for luxury SUVs and coupes. 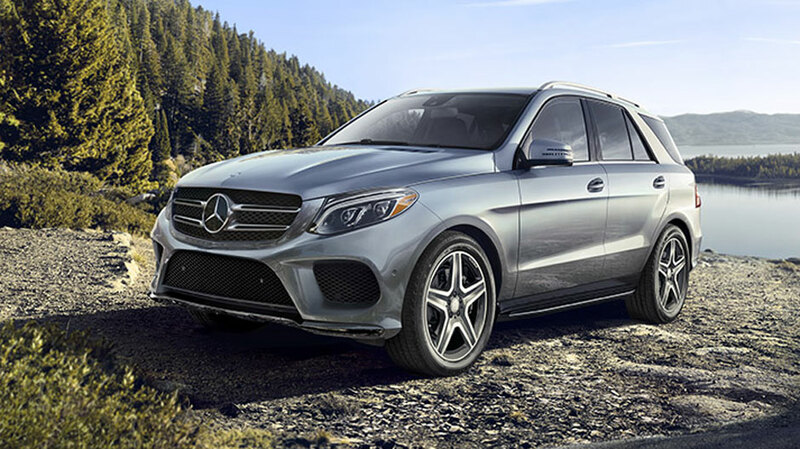 If you have questions or are seeking additional information about the newly-arrived 2020 GLE, contact our sales department, or visit Fletcher Jones Imports at 7300 West Sahara Avenue near Summerlin. 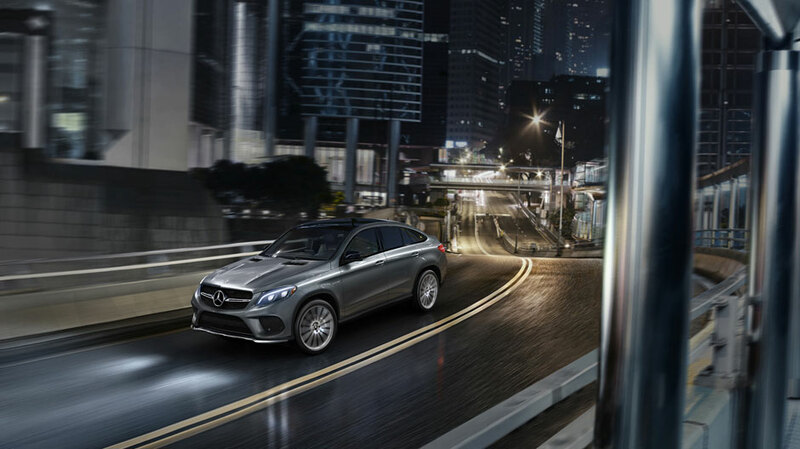 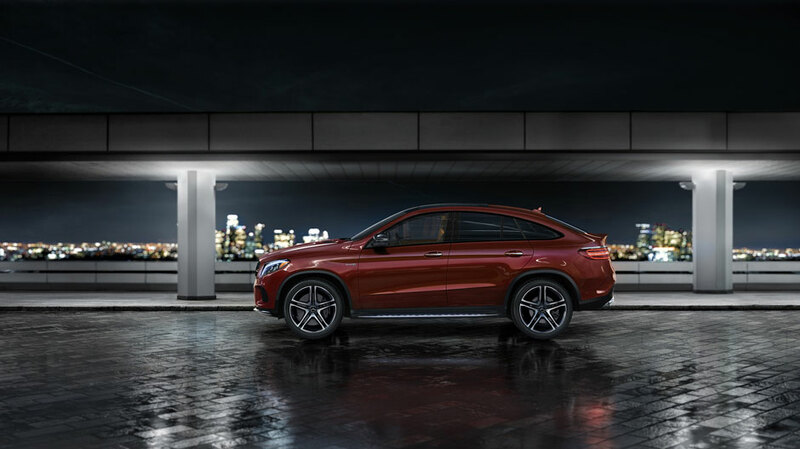 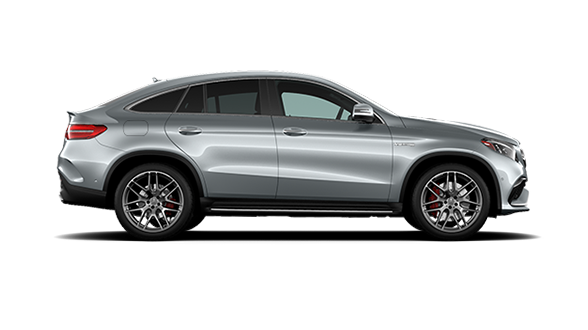 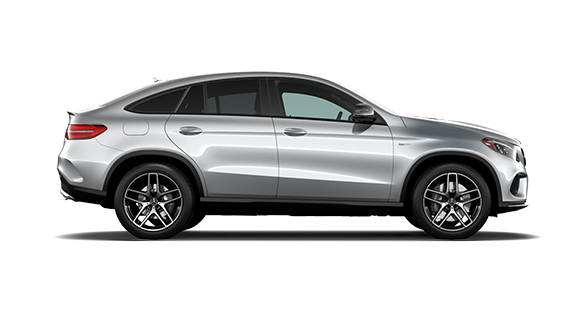 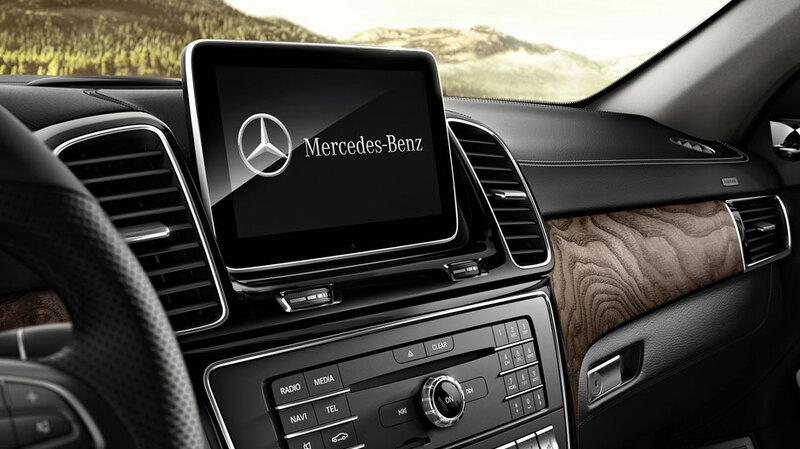 Be sure to ask about our extensive range of Mercedes-Benz repairs and maintenance for your new GLE SUV or Coupe! 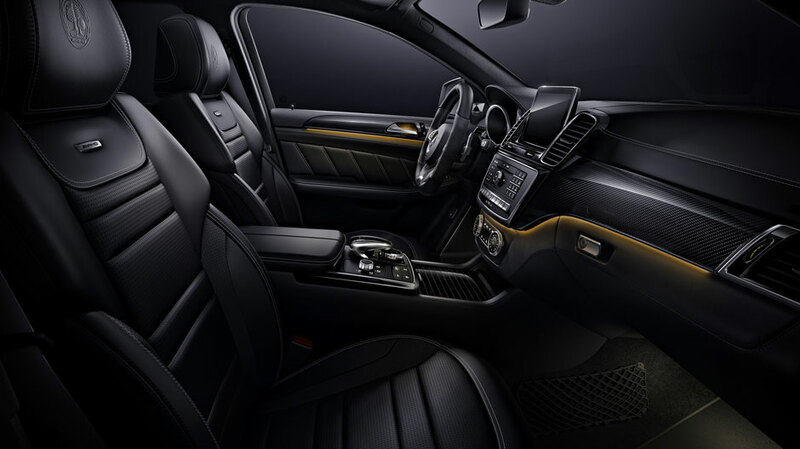 *Bluetooth® a registered trademark of Bluetooth®G, Inc.
**harman/kardon®d Logic 7® are registered trademarks of Harmon International Industries, Incorporated.